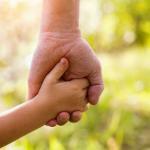 You are here: Home / Blog / Can You Obtain Spousal Support Before a Divorce Concludes? This compensation is known as temporary support, and it is very common in divorce proceedings. 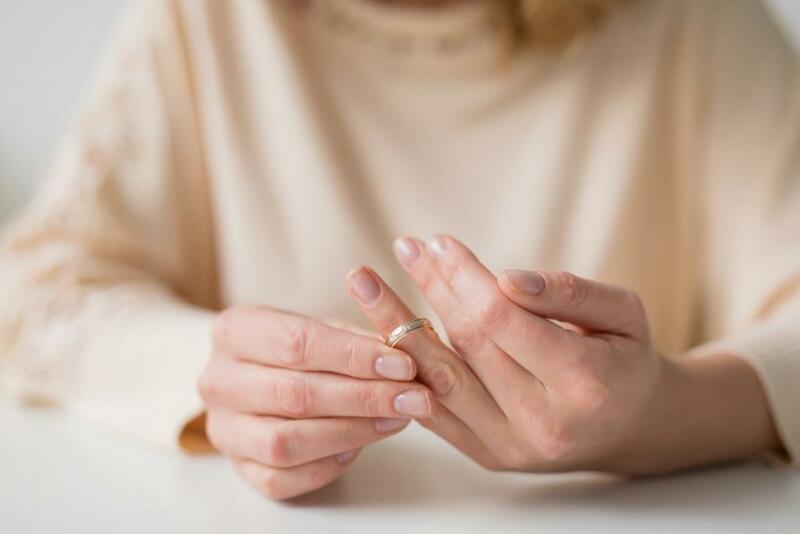 In this article, we will outline some spousal support basics, help you understand how you may obtain temporary compensation, and explain what will happen to it when your divorce concludes. The first issue you need to worry about is whether or not you are eligible for spousal support. If not, you have very little chance of obtaining the temporary support. The following factors will generally determine your eligibility and the amount of support you will receive. Current Income – Having a much lower income than your spouse will generally help you obtain and raise your potential benefits. If you have no income at all, the odds of you obtaining temporary spousal support will be good. Need For Support – If you have little or no income, you could be in danger of running out of money. This factor will help you get temporary support, as the legal system wants to protect those in need. Ability to Pay – How feasible it is for your spouse to compensate you plays a role as well. As you might imagine, you won’t receive much help if your ex cannot come up with any money. Health – Sometimes, health plays a role in this issue. The reason is that people with lessened physical capabilities have a tougher time finding work. While a healthy person might get less compensation, someone in a worse state will generally get more. Employability – Lastly, we have employability, which is a measure of how easy it is for you to get a new job. If you sacrificed your career during your marriage, this metric should get you more support. Fortunately, obtaining temporary support is a relatively straightforward process. There are two ways in which you might do so. The first is by simply asking your spouse. 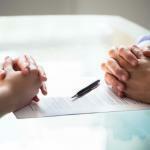 Because these deals are commonplace, there is a good chance that your ex’s legal team will agree to pay a fair amount. The other method is going to a family court. While you might want to resolve your divorce without the help of a judge, you can utilize one to get temporary support during the process. Either way, your St. Louis divorce lawyer will generally do most of the logistical work for you. The reason it is called temporary support is that it does not last forever. When your divorce is finalized, those payments will stop coming in. 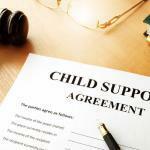 That being said, you and your lawyer will likely negotiate permanent support, which lasts much longer. The value of those benefits may differ from the original amount but will likely be similar. Temporary spousal support is one of the many issues that complicate the process of splitting with your spouse. Whether you’re the one receiving it or paying it, your best bet is speaking with an experienced St. Louis family law attorney. Doing so will give you a legal expert and skilled negotiator to fight on your behalf and help you get a favorable outcome. Give The Betz Law Firm a call today at (314) 801-8488.